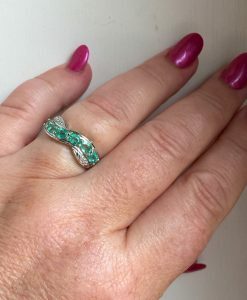 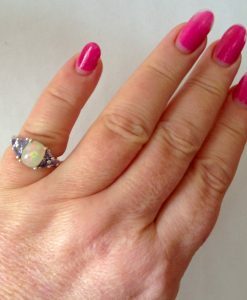 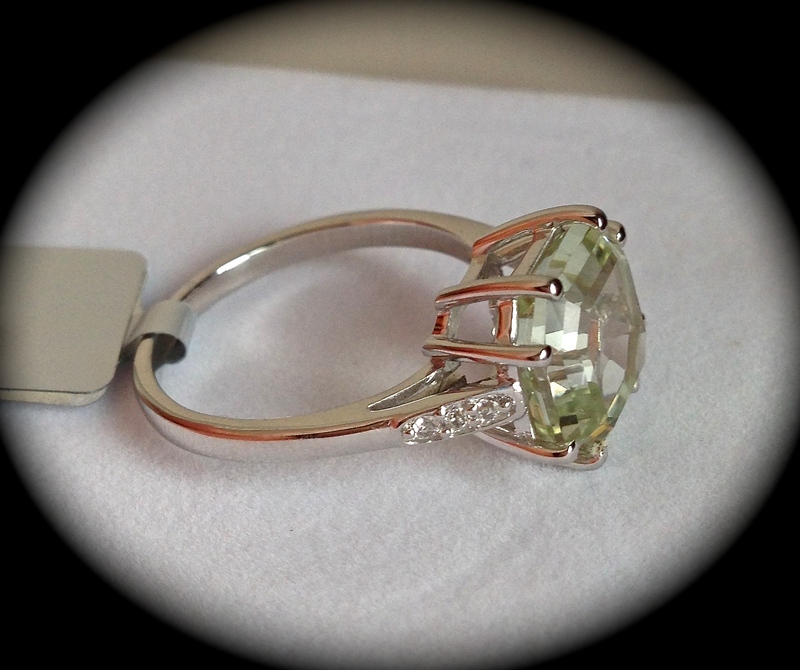 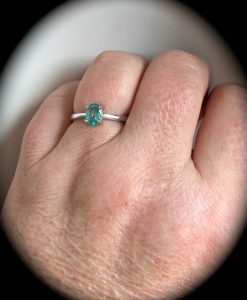 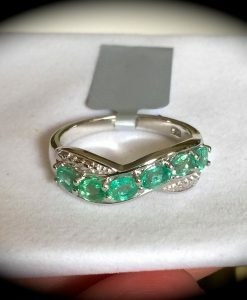 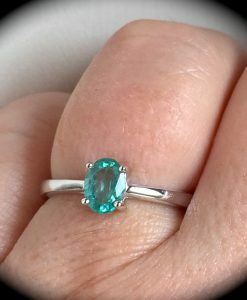 This is a premium quality Sterling silver ring and has been set with the most amazing genuine Brazilian green amethyst which measures an impressive 10mm x 10mm and weighs 4.74 carats so a mighty large rock!! 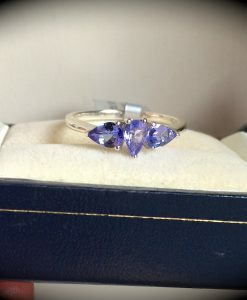 The quality of this amethyst is fabulous, such a beautiful colour, reminiscent of that famous glacier mint with a superb clarity. 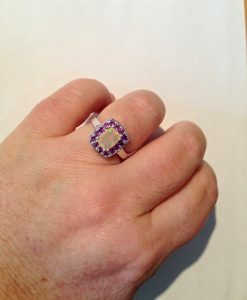 The amethyst has been Asscher cut which is a cut dating back to 1902 but is now back in popularity. 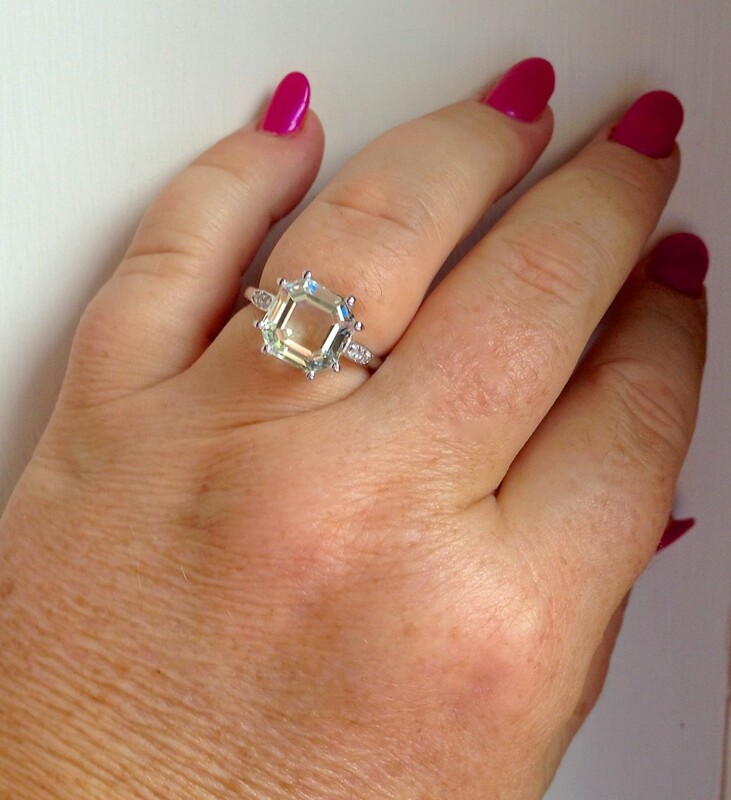 The Asscher cut is similar to a square emerald cut but with larger step facets, higher crown and smaller table which creates more brilliance than the emerald cut. 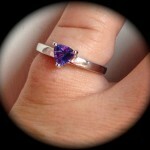 You really have to see this gemstone in reality to appreciate the magnificent cutting! 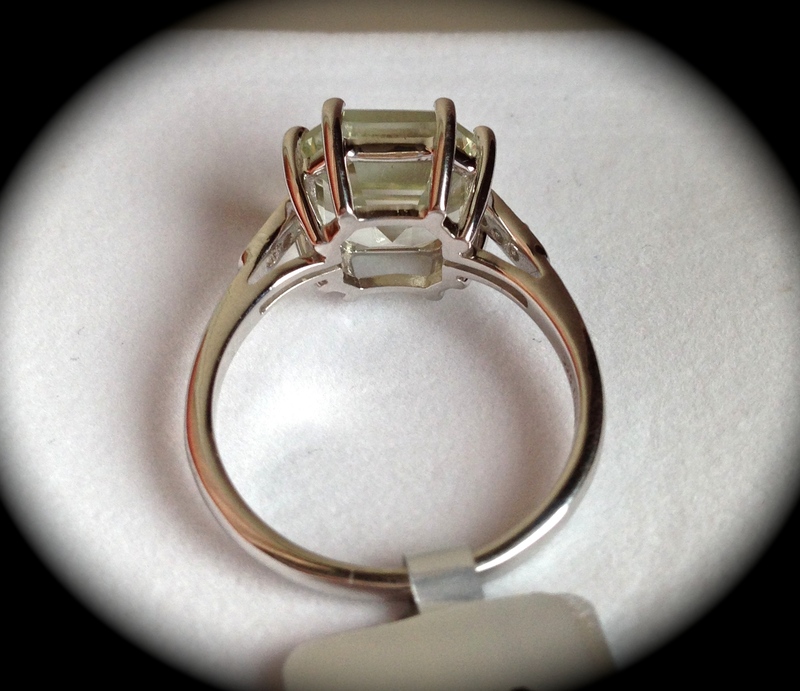 To add that touch more luxury, genuine Brazilian mined white topaz has been set into the shoulders. 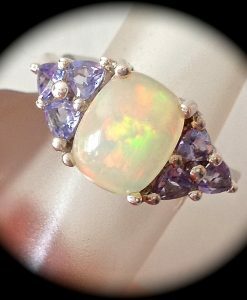 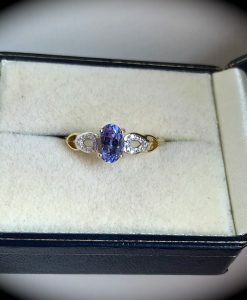 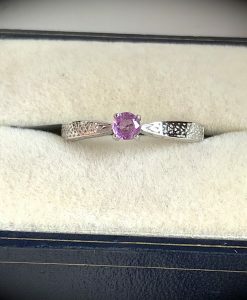 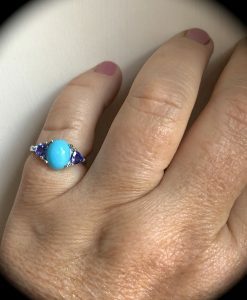 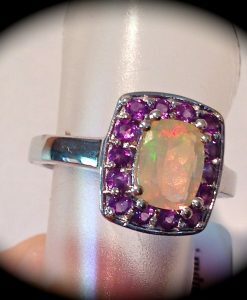 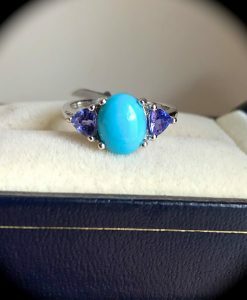 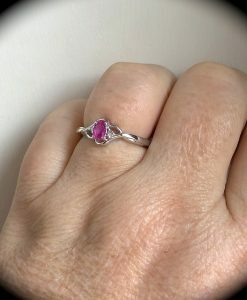 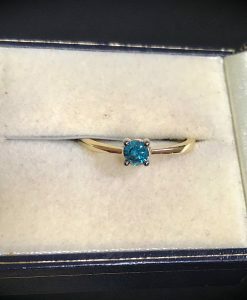 We are sure that whoever buys this ring will be thrilled with their purchase but if you are not, we will gladly accept a return and refund you in full. 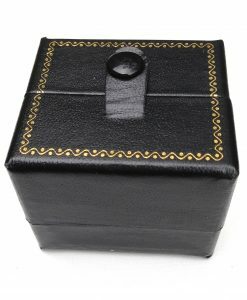 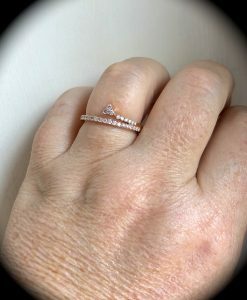 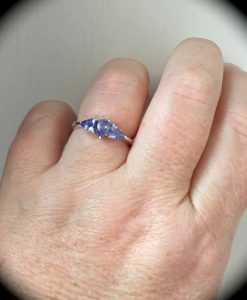 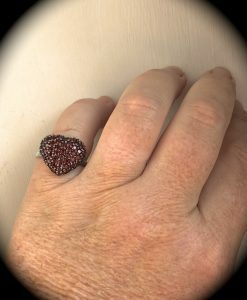 This ring is hand crafted to a high standard and NOT mass machine produced and will be delivered to you in a premium quality presentation box. 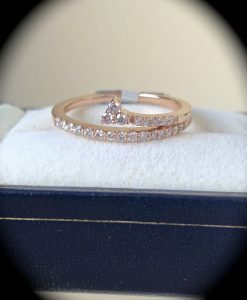 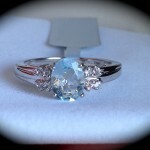 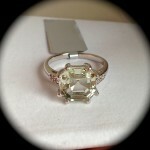 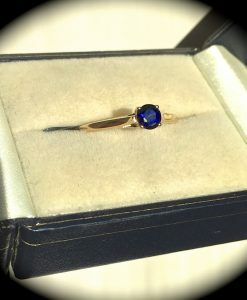 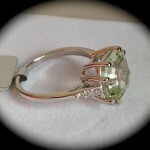 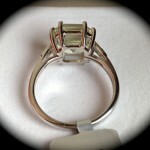 Please be assured, the ring you see in our photos is the ring you will receive!